"More powerful, more spacious, cleaner and less thirsty than its predecessor, the Civic Hybrid is the current state of the art in responsible motoring"
"Only with hybrid technology has battery power become a viable everyday option for ordinary buyers: the system of petrol push when you need it, constantly charging the batteries so that theres electric frugality when you dont. This latest generation engine cuts out at idle, reverting to purely electric mode and also increases engine braking effect when decelerating to charge the battery packs even more effectively"
Special Offers Terms: Honda Civic prices are on business contract hire or personal car leasing deals over 36 Months. Don't see what you want? 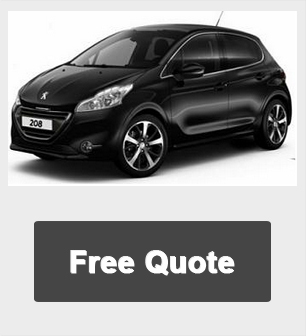 Call us now on 01604 497572 for our best leasing deals on any make or model of vehicle.